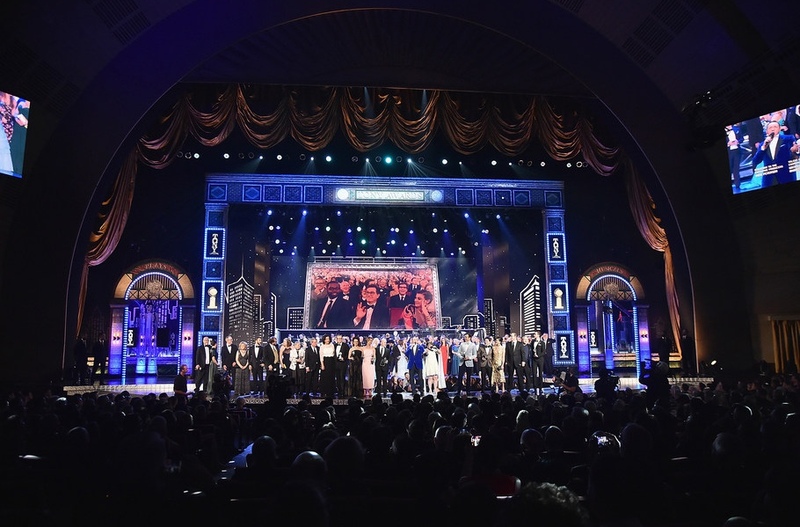  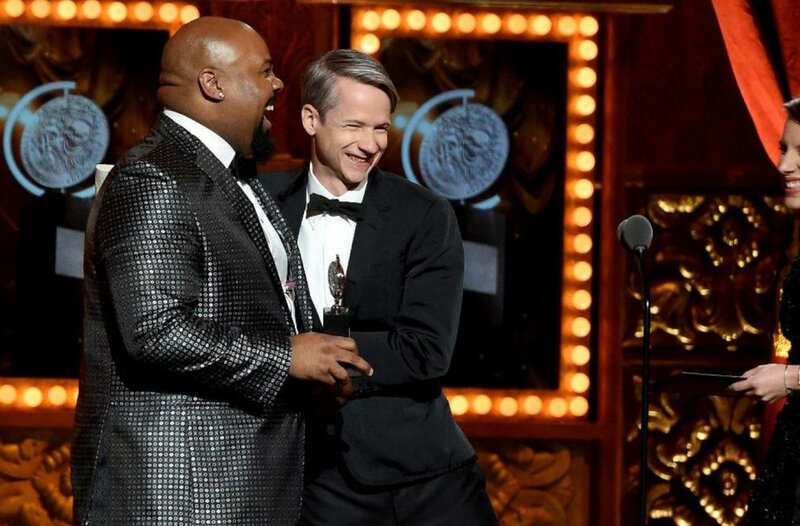 Stream or download past years' Tony Awards telecasts, plus individual musical numbers and the Creative Arts Awards, from Amazon, iTunes, and other platforms. 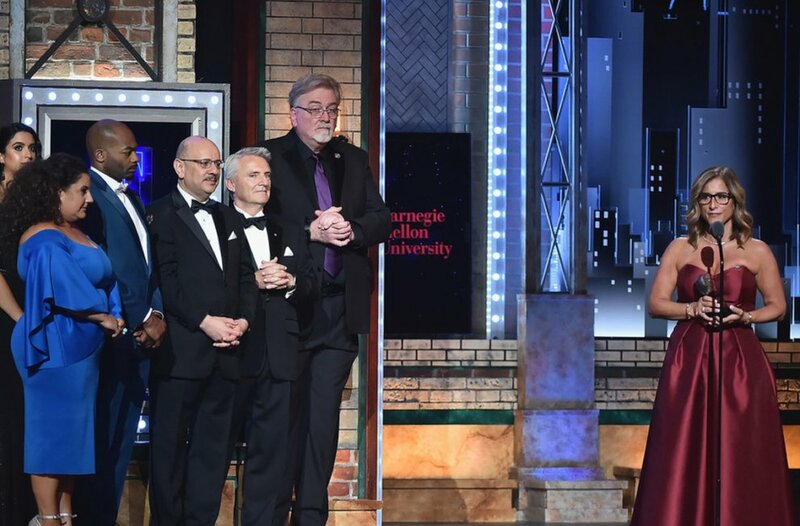 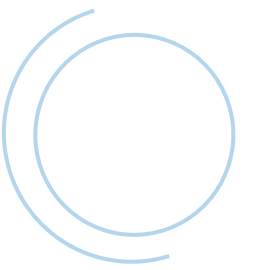 The Tony Awards and Carnegie Mellon University celebrate outstanding theatre teachers by inviting members of the public to submit candidates for the Excellence in Theatre Education Award. 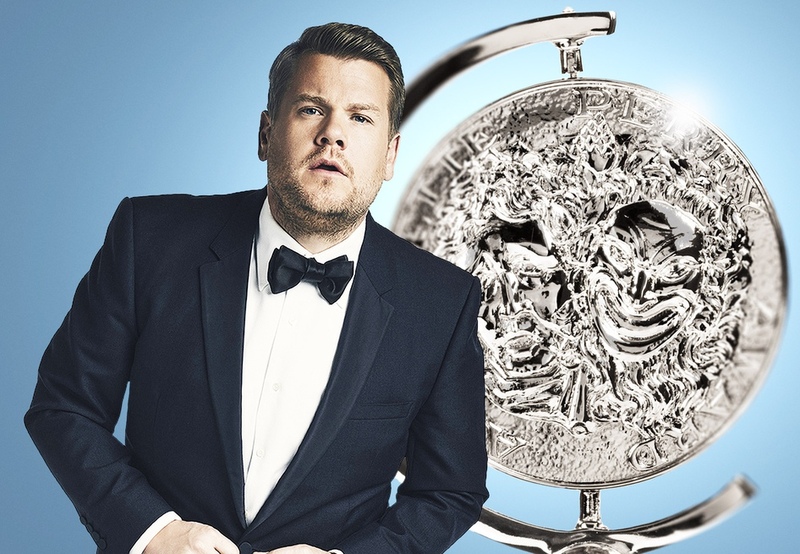 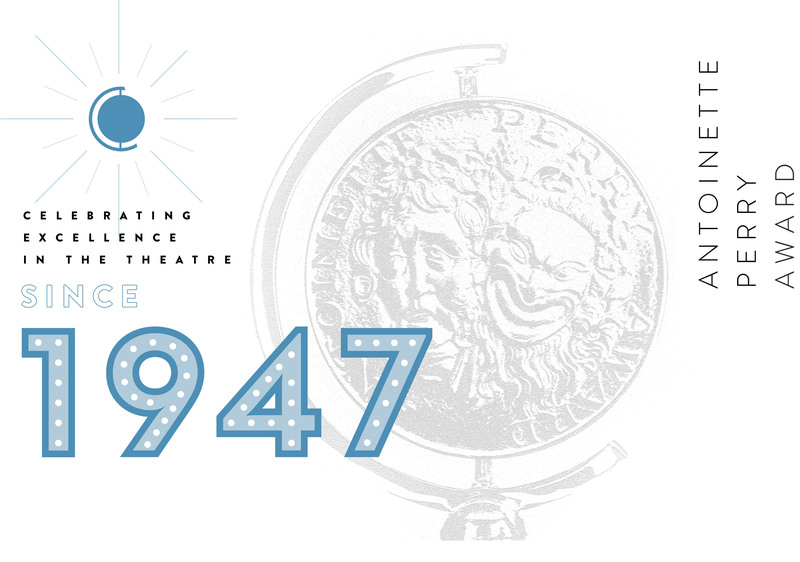 See who hosted, presented and performed at every Tony Awards ceremony from 1947 through 2018.